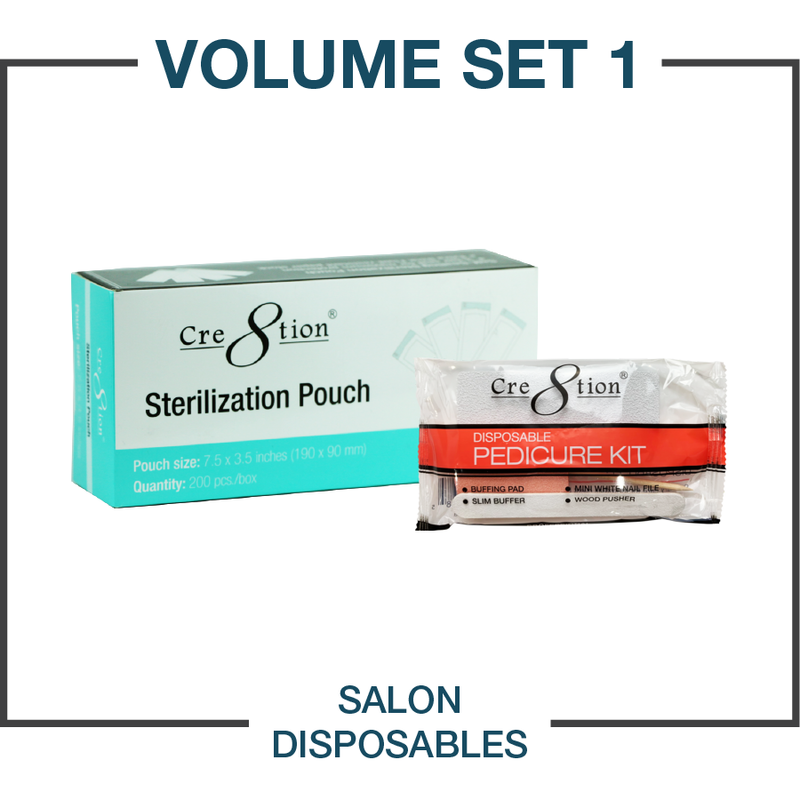 Cre8tion has worked with multiple vendors to create packages that benefit suppliers and salons with savings without having to overstock on single items. 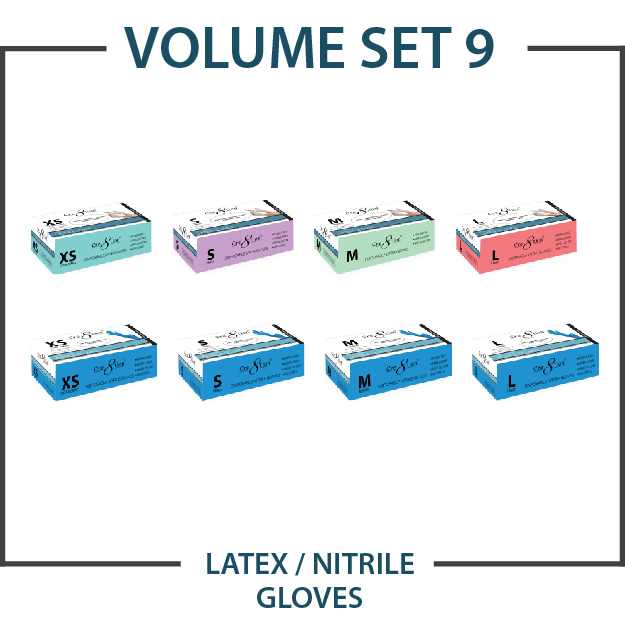 We have set up 8 Volume Packages to select from. 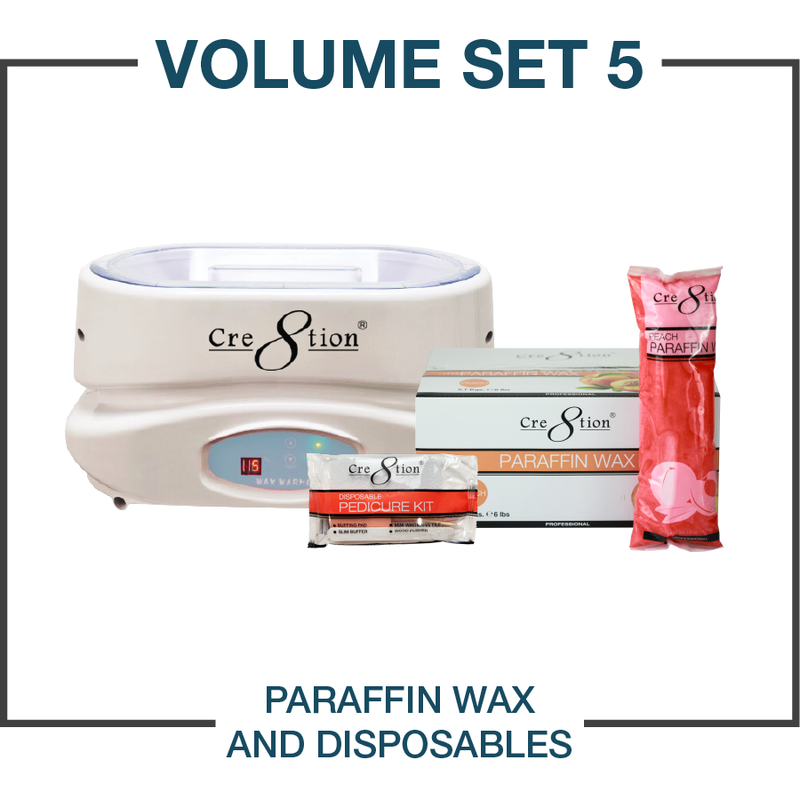 Contact your Sales Rep or become a distributor to find out how you can get more Cre8tion Value in Volume!